Tyler Institute provides individual and family therapy to children and adolescents struggling with emotional, social, and psychological disorders. 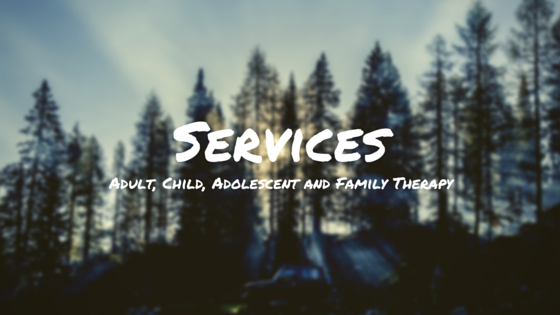 Providers are qualified professionals who specialize in the treatment of children, teens and families. Tyler Institute provides individual and family therapy for Adults to treat several conditions and situations. Qualified therapists provide treatment utilizing effective, proven therapy approaches. Tyler Institute works from a team-oriented perspective. 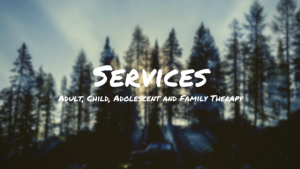 We work with the families, schools (to help with IEP evaluations and ongoing collaboration concerning issues & interventions for the child) and medical professionals. We seek to provide resources and referrals for other community services that may increase the positive outcomes for kids and families. Parent Coaching and Life Coaching for Adults are customized for the needs of the client. We accept clients who wish to pay privately for services and we are in-network for most major insurance plans. Coaching clients are all private pay. Contact Tyler Institute for more information about coaching, anne@tylerinstitute.org. Beginning April 15, 2018 Tyler Institute is no longer a participating provider with any insurance plan. You may continue to pay with your Health Saving Account (HSA) dollars. Tyler Institute can provide billing codes for you to submit out of network claims to your insurance/benefits administrator.